Excitement is building for the biennial Brisbane Truck Show as all the major truck manufacturers gear up to show off their newest models. Here is a sneak-peak at some what we can expect to see when the show starts on May 16. Isuzu is set for a big year at the truck show by showing off 15 vehicles, including the brand new, 2013 models of their N and F Series trucks. This will be the first time that these models will be viewable for the public. Isuzu will also have an interactive element, allowing everyone to have a play with their new DAB+ entertainment unit. Hino have announced that they will pay tribute to the Victorian Country Fire Authority (CFA) by having the 1000th truck to enter into service be on display as a centrepiece. Furthermore, they will demonstrate both their new hybrid engines, as well as their ProShift automated manual transmissions. To get a closer look at the ProShift 6 transmission right now, you can check out Matt Wood's test run by clicking here. 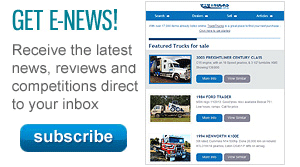 Freightliner will be showing off a short-nosed variant of their Coronado 114 prime mover. They will also show off their flagship Argosy cabover, featuring a large, 110-inch (280cm) cab. Not to be outdone, DAF will also show off their flagship, spacious truck in the form of the XF105. This truck has won numerous industry awards, and is the very same model that is up for grabs in our current ongoing promotion. Cat Trucks plan to show off a range of new products in Brisbane, including the CT12 and C15 ACERT engines. Along with these engines, Cat will also show off updates to their CT610 and CT630 heavy-duty trucks. 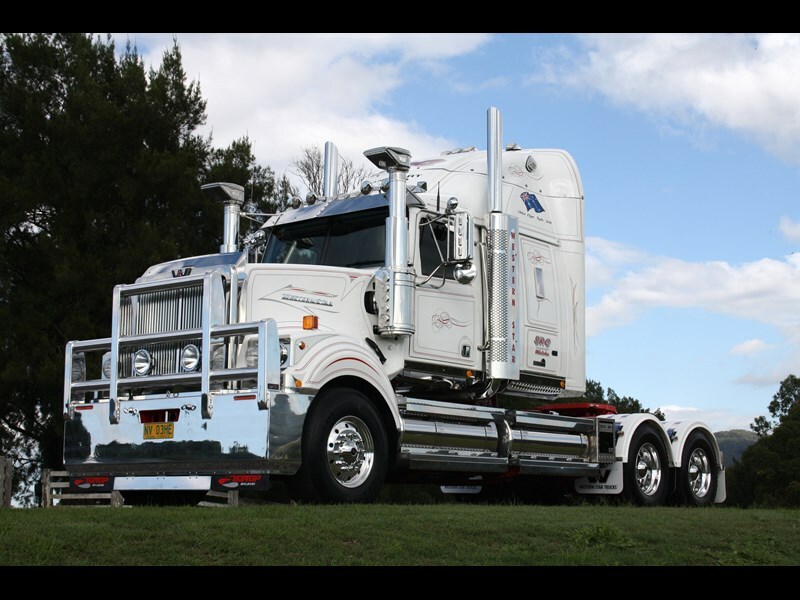 Western Star is sure to turn some heads with their custom-painted, limited edition version of their 4900FXT prime mover. 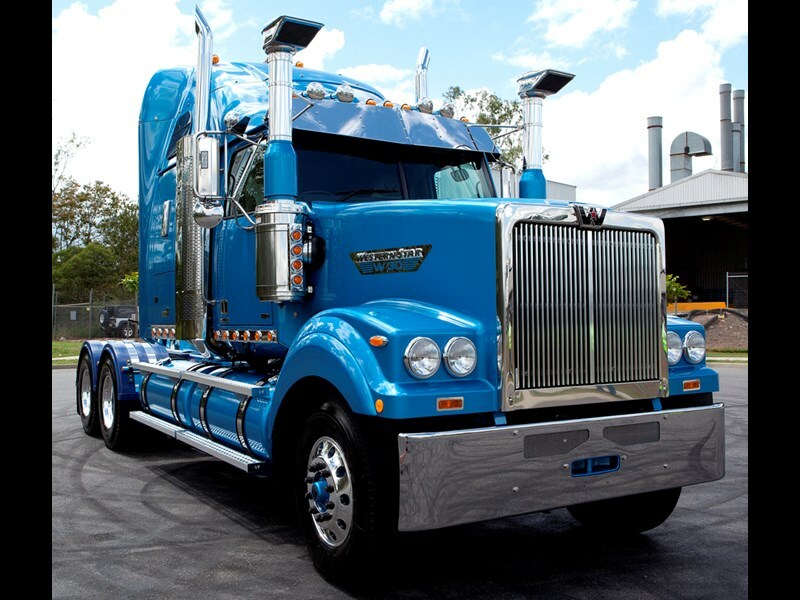 The truck was commissioned to celebrate 30 years of selling trucks in Australia and is one of just 60 in the world. 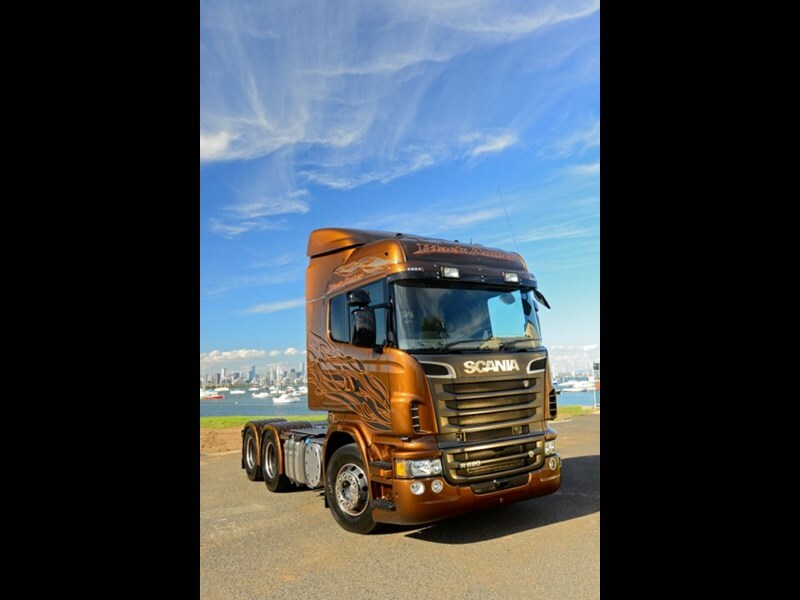 Scania will also show off some limited edition versions of their trucks. Two of the custom painted, R series 'Black Amber' prime movers will take centre stage at the Scania stand. One of the models even features the ridiculously powerful 16.4-litre, 730hp (537kW) engine. Lastly, there is Fuso, who will be showcasing their newest Canter Eco-hybrid model, a truck that Matt Wood recently took for a test drive. Of course, this is just a taste of what is to come, and surprises can be expected. 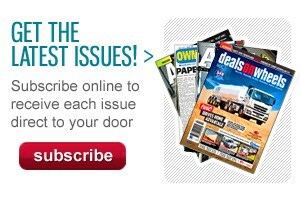 If you can't make it to the show (which is running from May 16-19), stay tuned for more coverage right here.